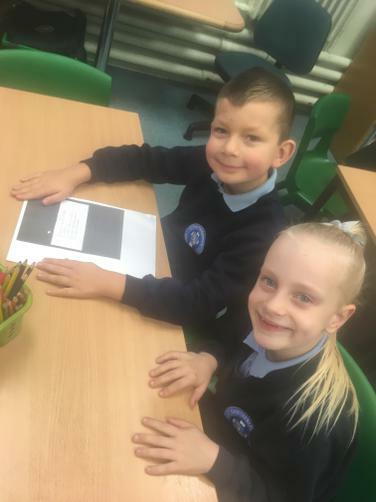 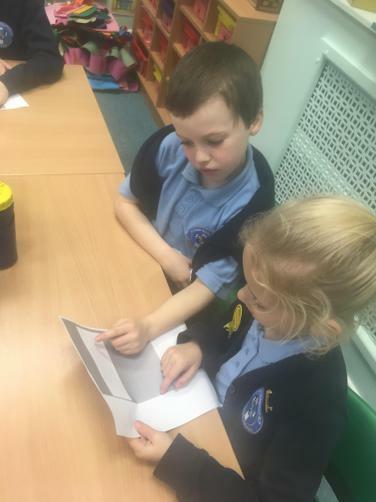 Year 3 have made lovely pen pals in France! 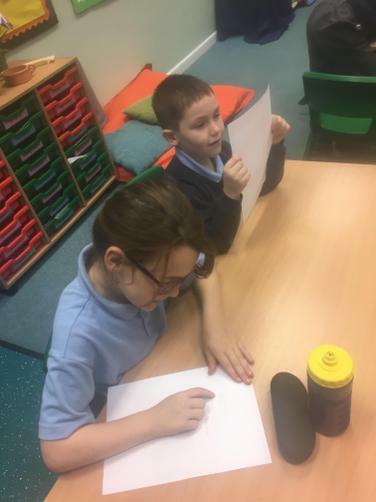 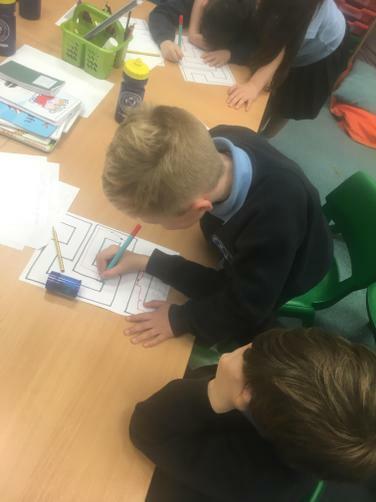 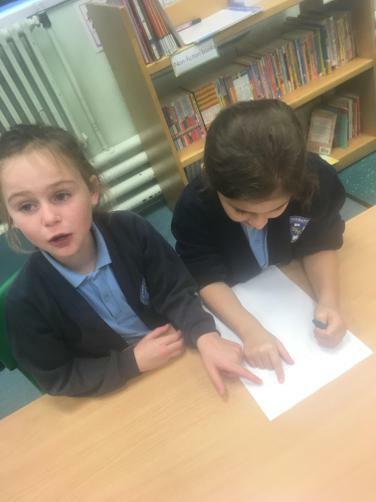 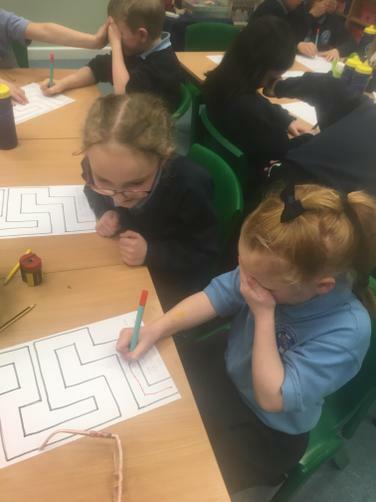 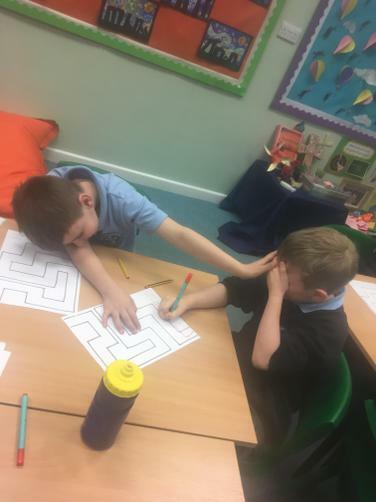 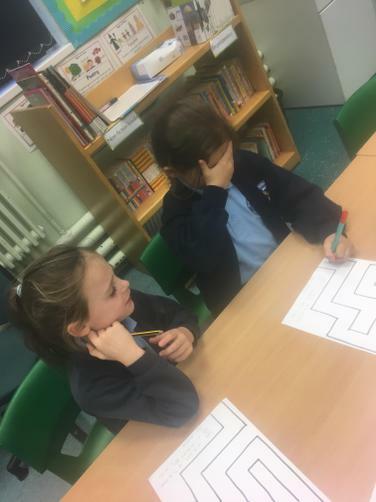 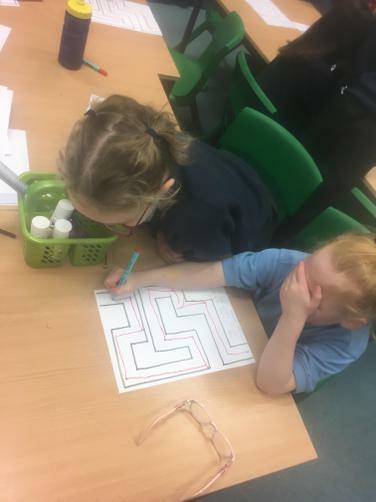 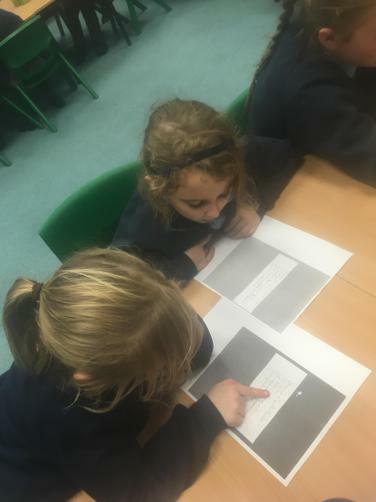 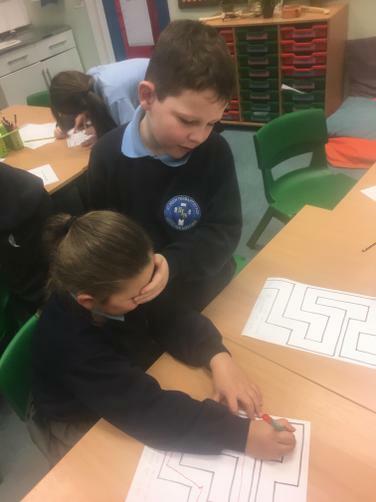 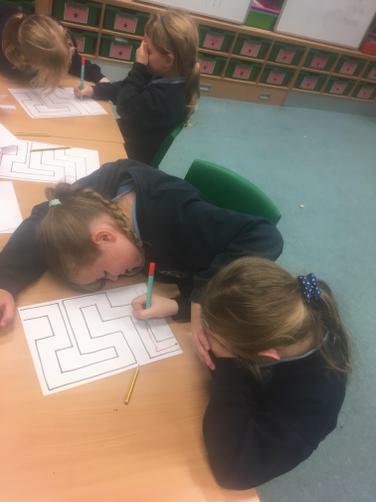 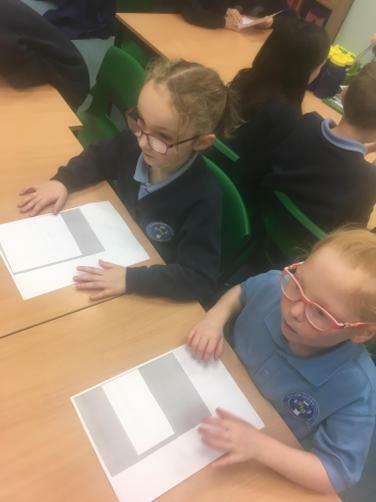 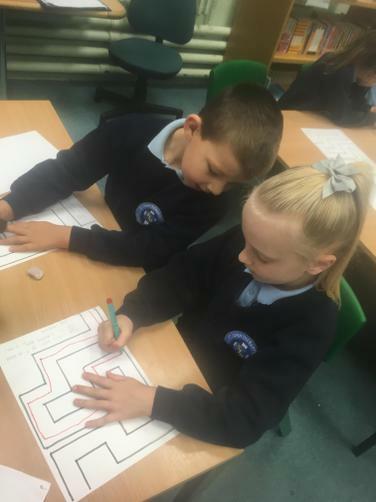 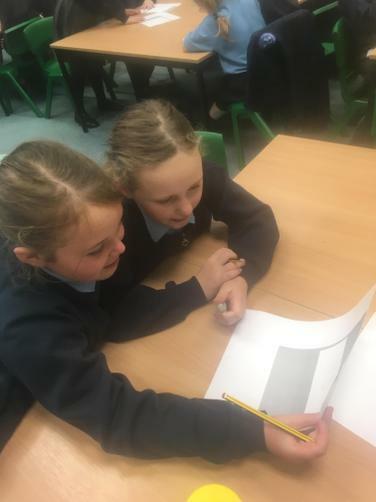 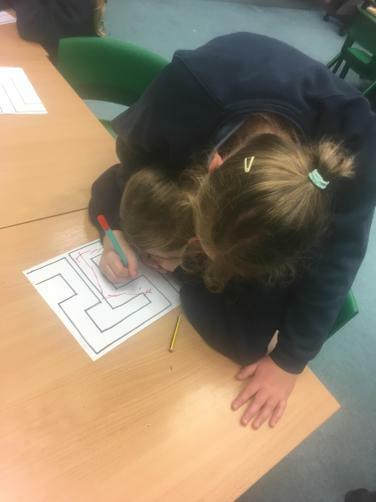 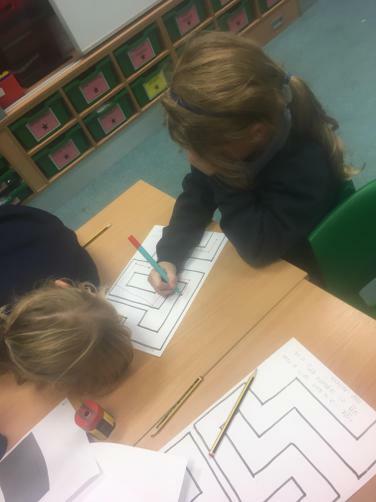 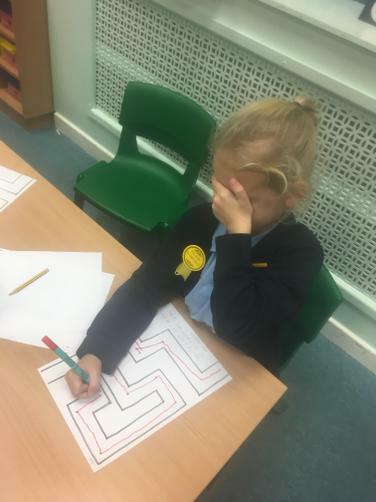 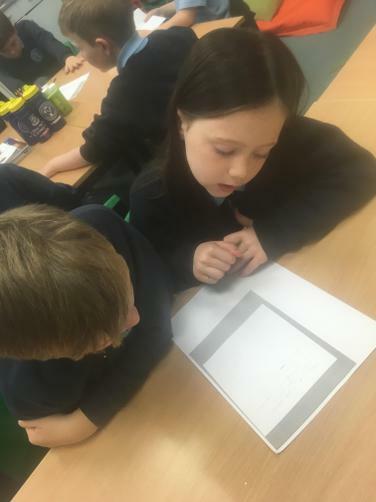 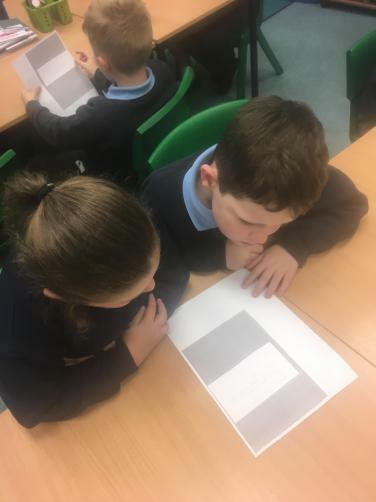 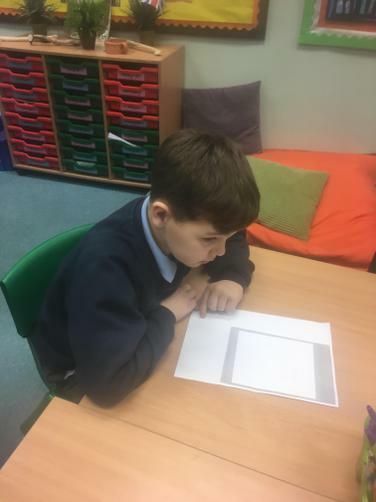 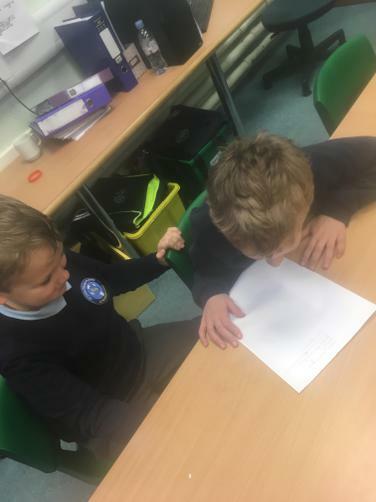 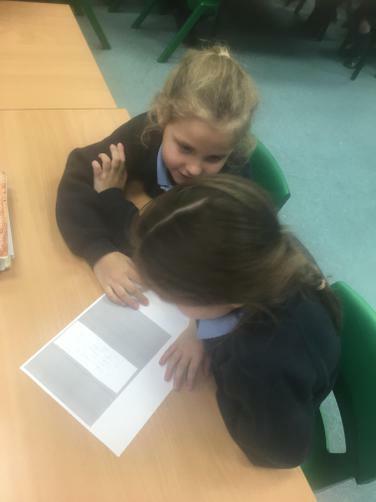 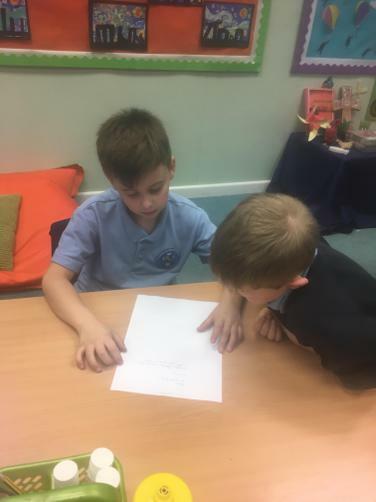 They each enjoyed creating a portrait and writing sentences about themselves for a gift for the children in France, which Miss Dewhurst took with her on her trip to Carcassonne. 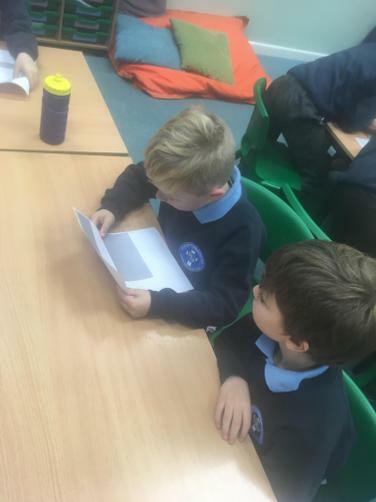 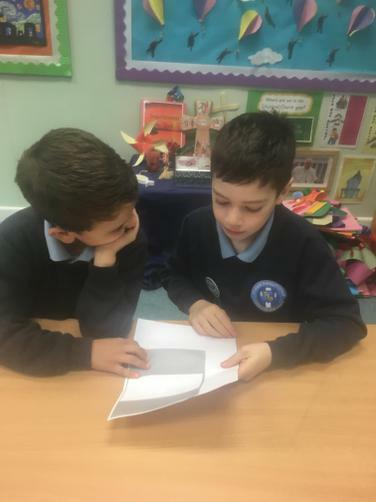 Each member of Year 3 and 4 received a portrait and letter back from their friend in France, which they had a great time reading and converting into English. 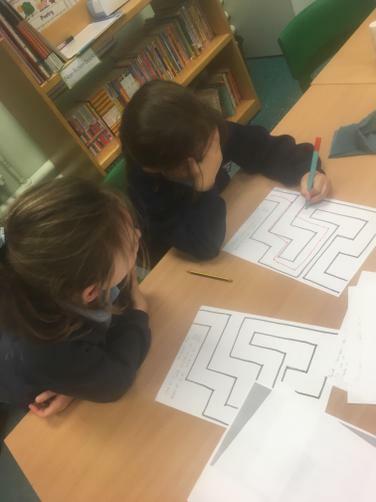 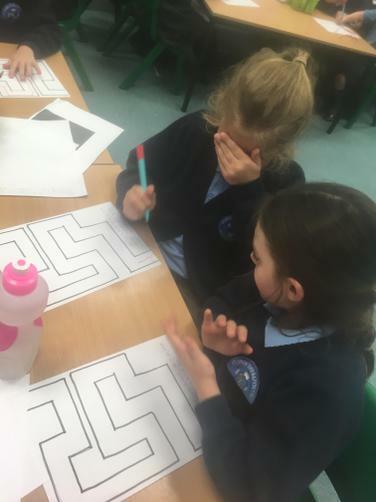 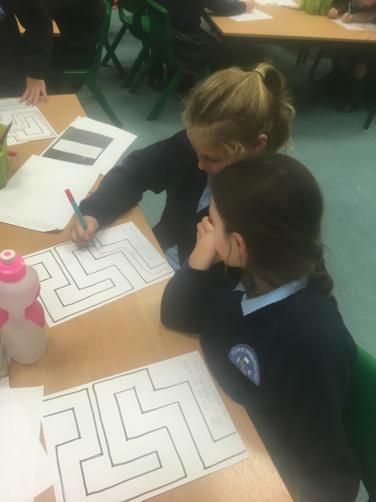 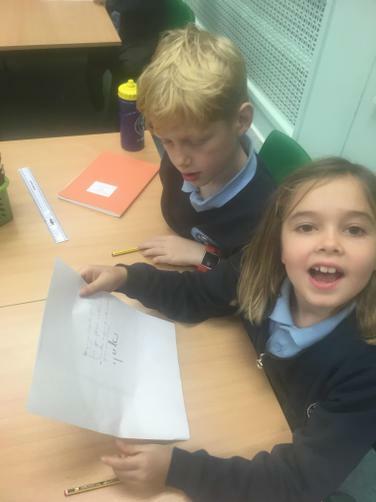 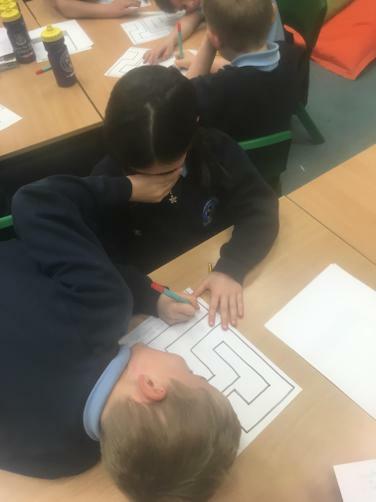 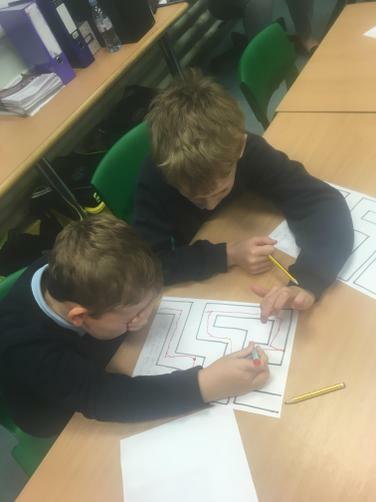 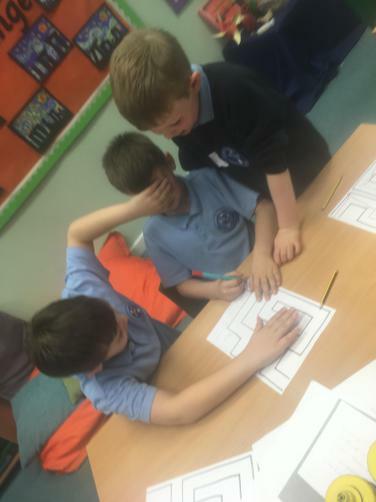 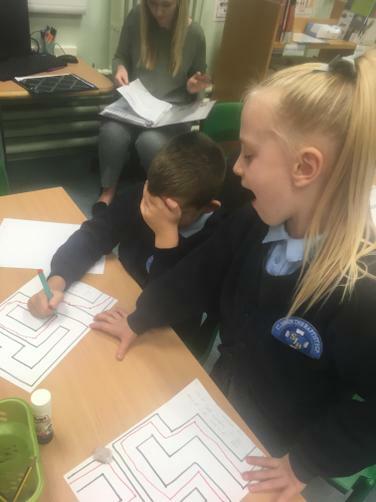 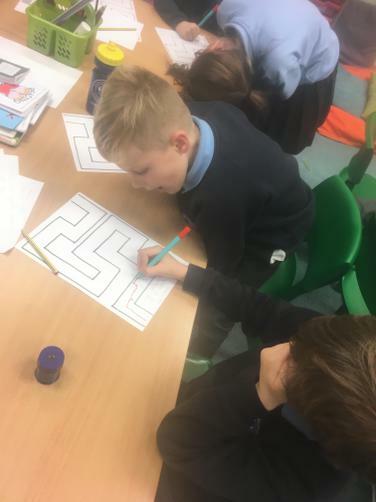 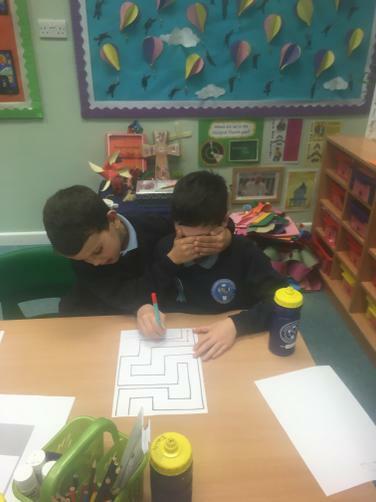 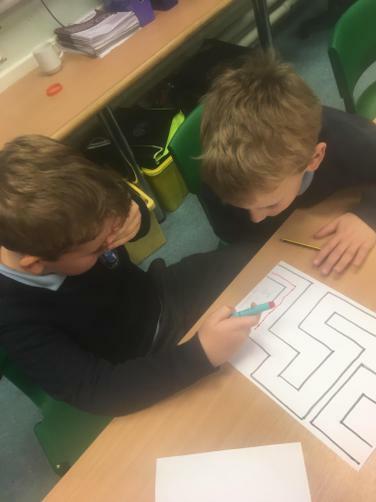 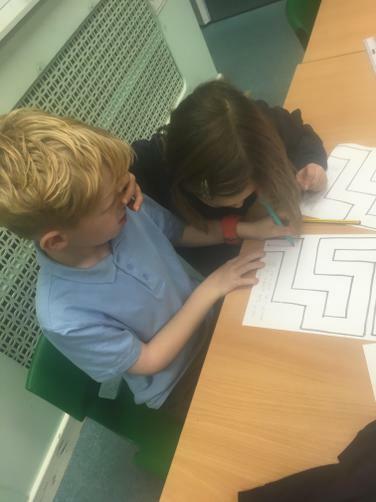 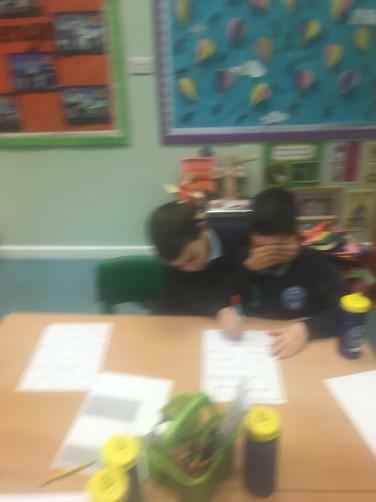 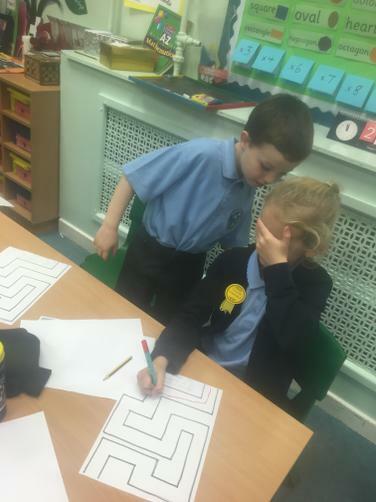 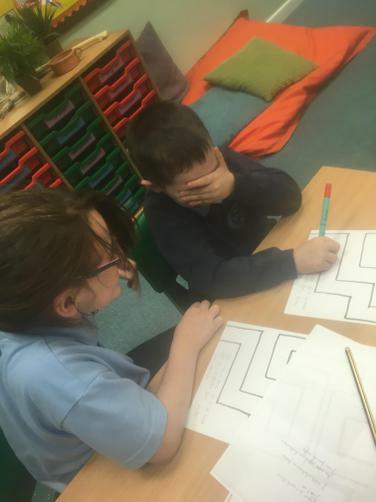 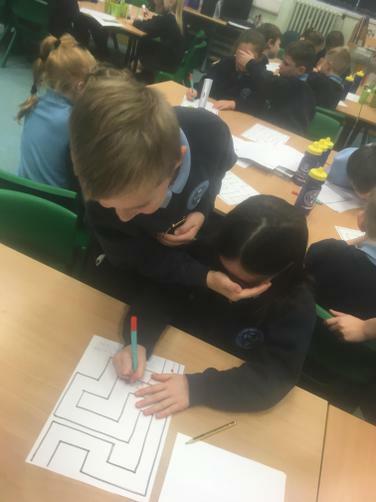 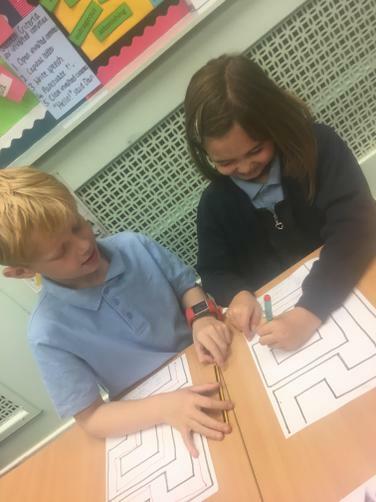 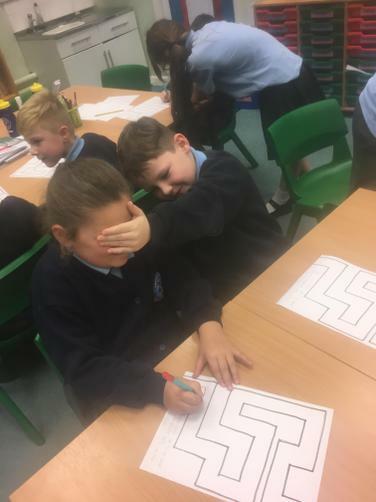 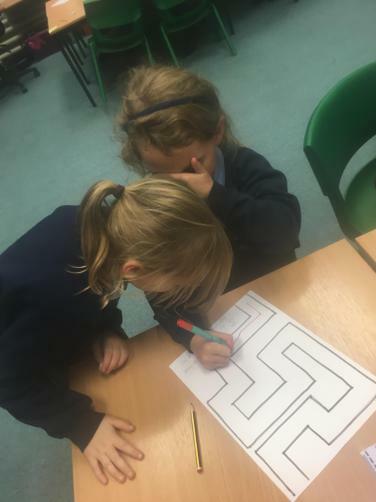 Year 3 also had great fun playing lots of French games to excel their French language and cultural knowledge further.